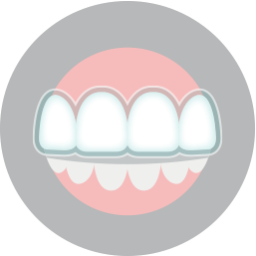 How Do Clear Aligners Adjust My Teeth? With Invisalign clear aligners, you can straighten your teeth with an appliance that can actually be removed when you need to eat, or clean your teeth. Your treatment will also have a smaller impact on your appearance – in fact, people may have no idea you are wearing them. 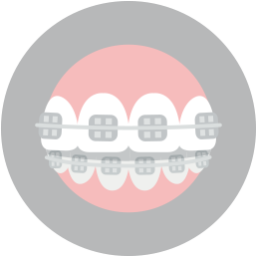 In order to bring your smile into proper alignment, your orthodontist will develop a series of aligners. Each set will gently bring your teeth closer to their final positions. No adjustments are needed, but you will have regular check-ins with your orthodontist to verify that you are making appropriate progress. By straightening your smile, you can improve more than just your looks – you will make it easier to avoid different oral health problems. Invisalign treatment is not the right approach for every person. 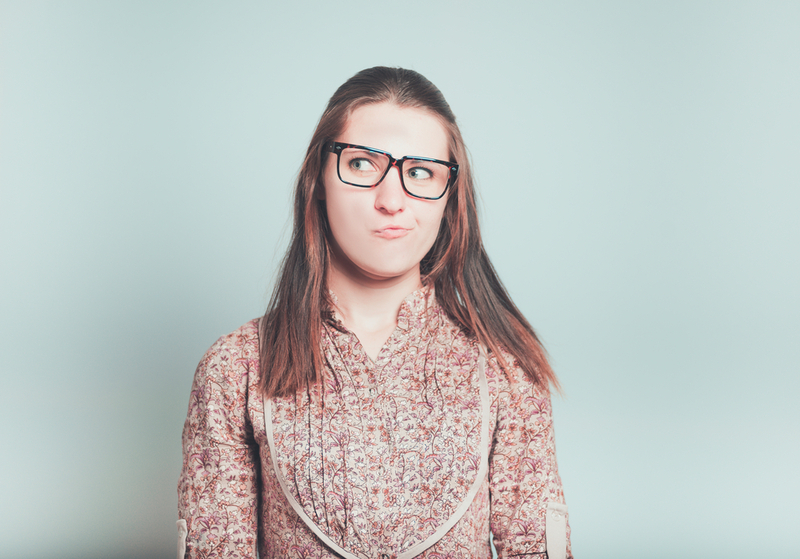 Some patients need to have bracket and wire braces due to their particular alignment issues. Your orthodontist can use digital imaging to carefully examine what needs to be done for your smile. If you qualify for Invisalign, they can start the process of having your aligners made. If you need a different treatment, you can still address cosmetic concerns by having ceramic, tooth-colored brackets put in place. Orthodontic work has a clear benefit to your appearance, but you enjoy real oral health benefits, too. Patients with straightened teeth can reduce their TMJ risks, because they will no longer have a misaligned bite that taxes their jaw joints. Your teeth will also be easier to clean, which will make it easier for you to prevent gum disease and cavities. Dr. Cabal at Lake Country Orthodontics can offer you an inconspicuous orthodontic treatment with Invisalign. 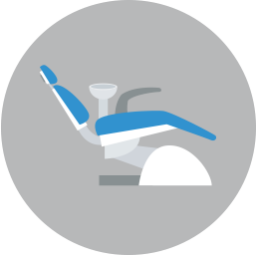 If you qualify, you can have your teeth adjusted discreetly with a sequence of clear plastic aligning trays. Our office serves families from White Settlement, North Fort Worth, Springtown, Rome, Haslet, Azle, Saginaw, and surrounding Texas communities. To schedule a consultation for you or your child, call our Ft. Worth, TX, office today at (817) 236-7846.